Assuming that I did the following, where was I this weekend? 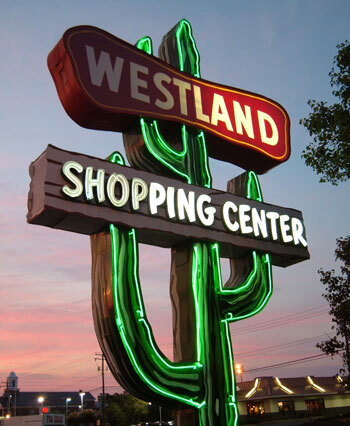 Photographed the former Safeway at Westland Shopping Center. Ate at the only east coast location of San Francisco’s Extreme Pizza. Saw the home of Sauer’s Vanilla Extract. Drove down the ridiculously-named Hull Street Road. Yes, it’s something of a rhetorical question, since it wouldn’t be too hard to figure out with a Google search or two. Thus you needn’t email me your answers.